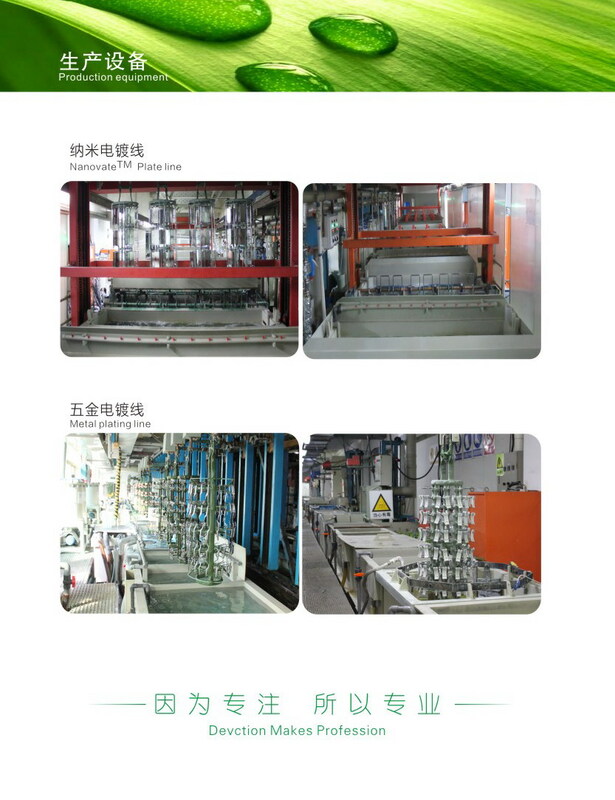 "Vacuum coating the first choice of Jinyuan Kang vacuum plating. 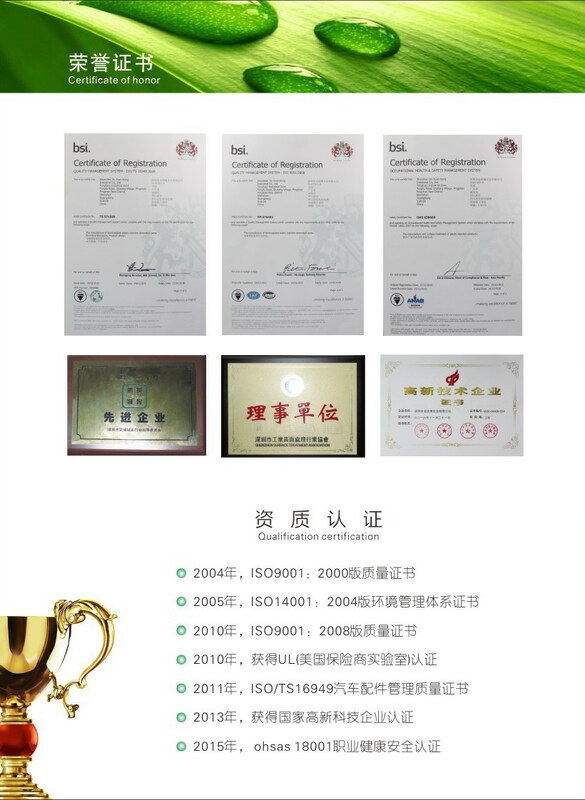 20 years experience in the production of vacuum coating, excellent quality, quality and cheap, a number of national patents. 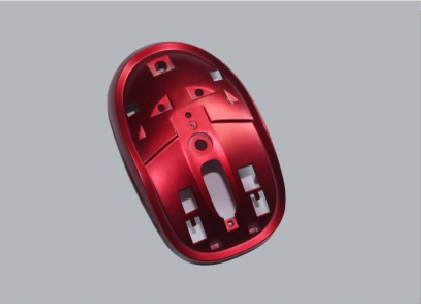 Products are widely used in digital products, vacuum plating processing. 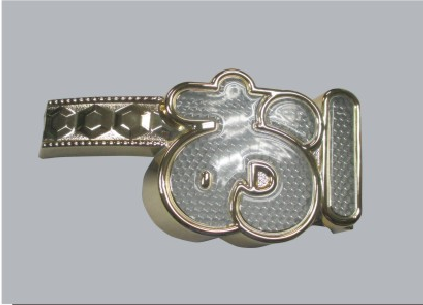 With the continuous improvement of people's living standards, All kinds of handicrafts, building materials, furniture, electronic products, automobiles, toys, lamps and other decorative surface of the increasingly high demand for non-metallic objects on the surface of metal or metal objects surface beauty, traditionally used plating method However, due to the traditional electroplating toxicity, waste pollution is particularly serious, people gradually strengthen the awareness of environmental protection today, its development has been subject to all aspects of the constraints. 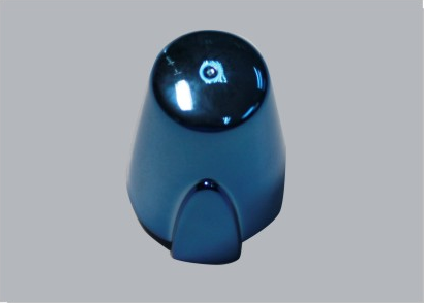 Vacuum coating technology is a new technology developed in recent years. Its principle is the metal solid (such as aluminum, etc.) in a high vacuum state of heat and gas, and then molecular or atomic deposition in the substrate surface, so that the surface of the plating layer to form a thin layer of metal film. As the metal gas is evenly distributed in the coating machine cavity, so, usually, the surface of the metal plating film is very uniform. 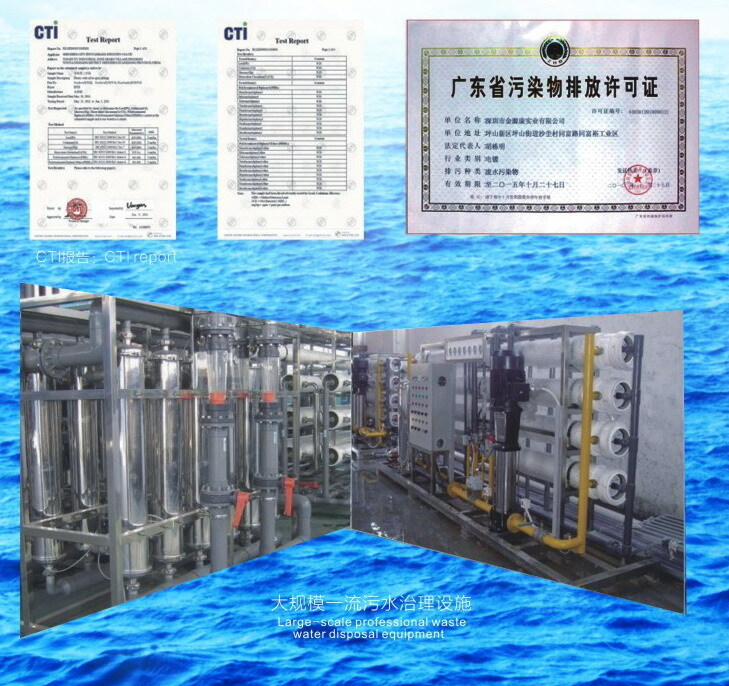 Vacuum coating technology development and vacuum coating oil development success is inseparable. 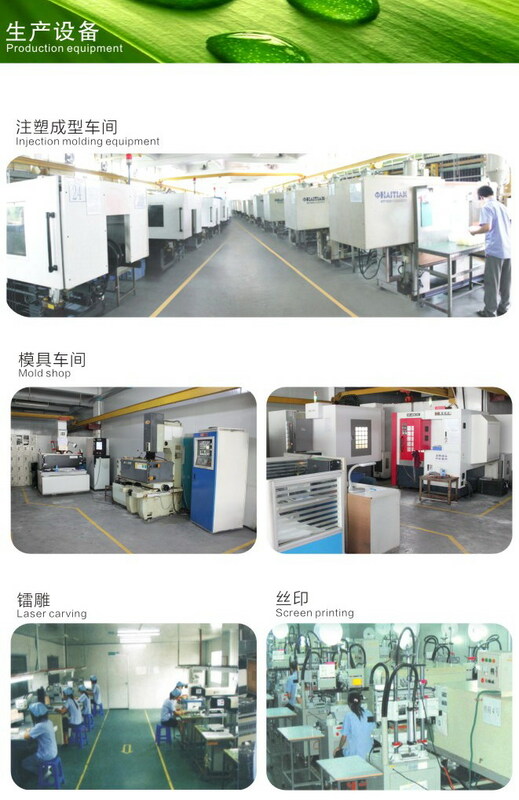 In a sense, we can even say that there is no vacuum coating of oil without vacuum coating. 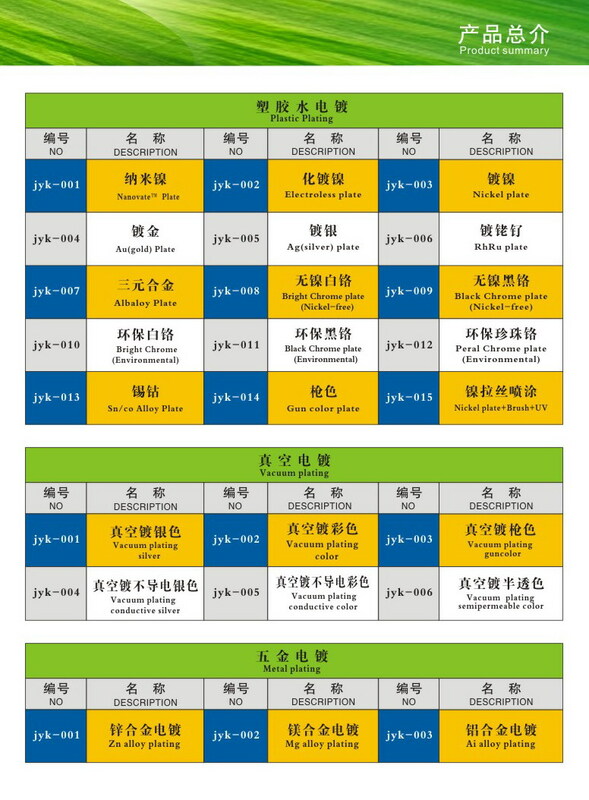 This is determined by the effect of the vacuum coating oil. In the process of vacuum coating, the coating oil plays a solid bond between the plating element and the metal film (that is, as the undercoat of the plating); after the vacuum coating, must be coated on the surface coating a layer of coating oil, then The oil also plays a protective metal film, dyeing and other effects (that is, as a plating of the surface coating). Most of the material in the coating before the coating surface must be coated with a thin layer of coating oil, thoroughly dry and then plated, otherwise, coated with metal film easily fall off, gently wipe with your hand Out. 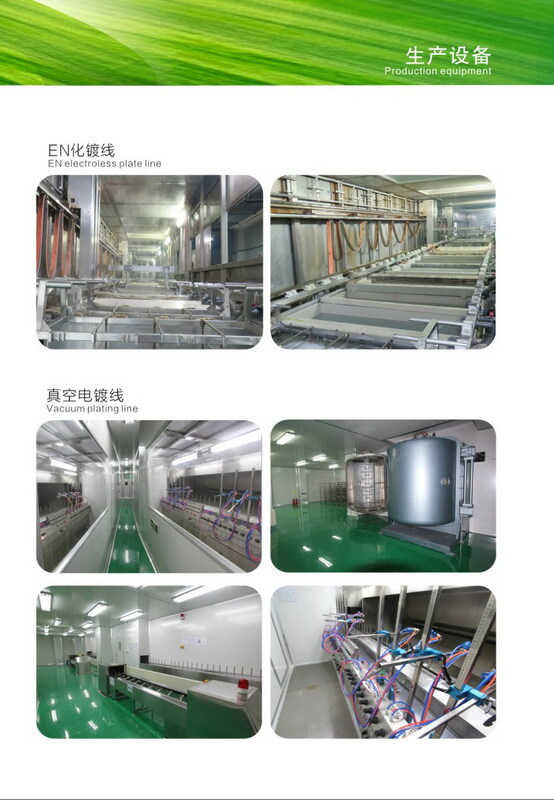 Vacuum coating process, the quality of coating depends very much on the quality of the undercoat. 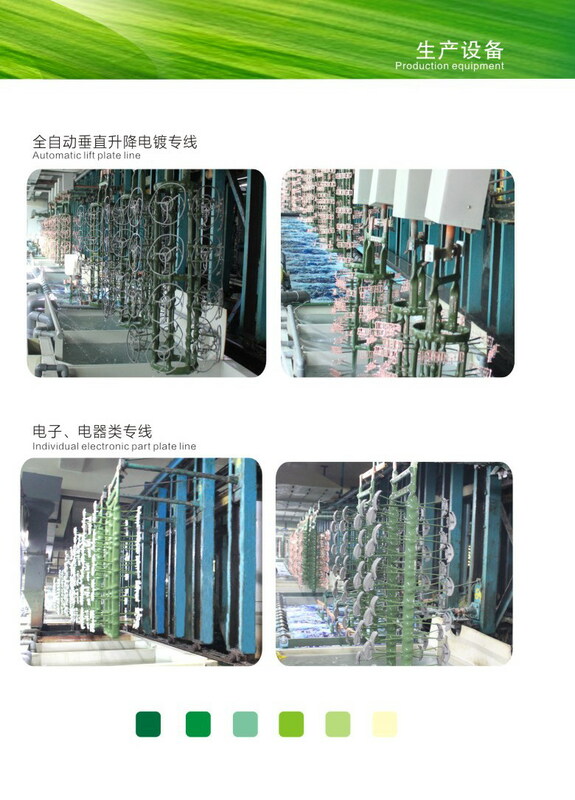 Compared with the traditional electroplating method, vacuum coating technology has many advantages, such as decorative effect, metal strong, low cost (about the traditional plating of 1/3 ~ 1/2), pollution is small, easy to operate. 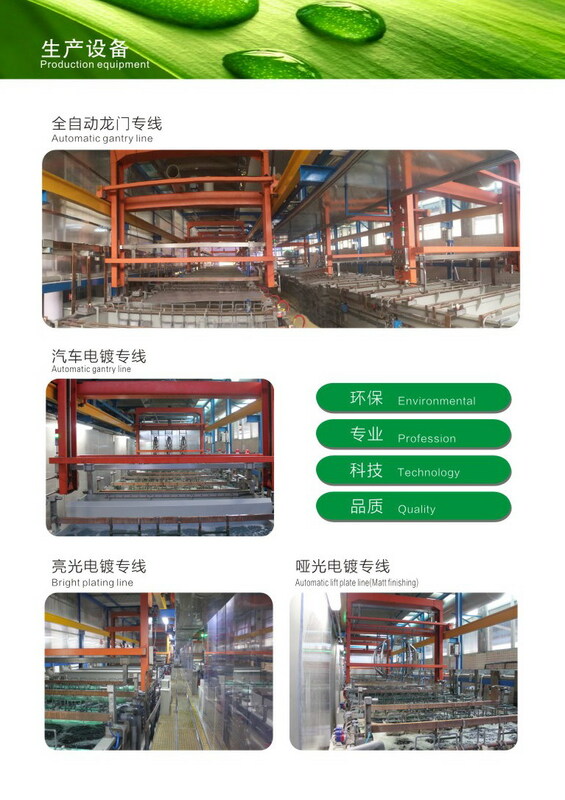 Especially in the application of non-metallic objects, with traditional electroplating can not match the advantages. 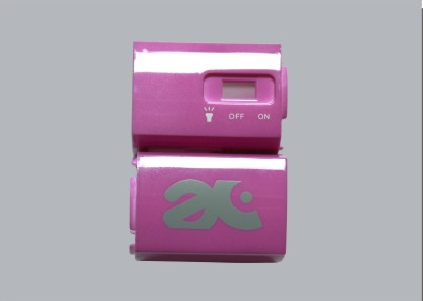 In view of this, vacuum coating has been widely used in a variety of plastic, ceramic, glass, wax, wood and other products on the surface of the metal. Six, easy to clean, no dust.